Year 7/8 Transition Day will be held on Friday 2 December. 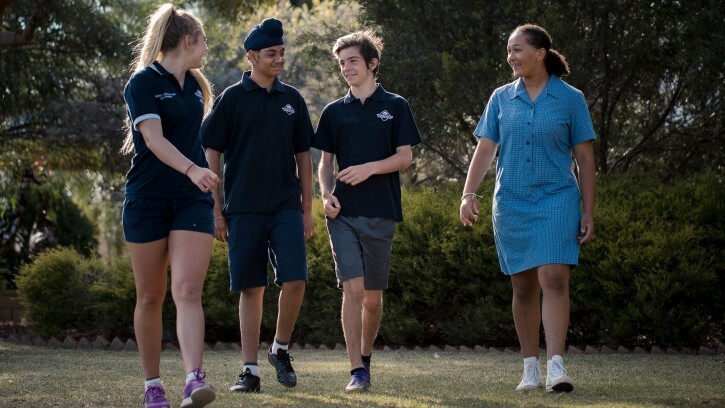 Students attending Wirreanda Secondary School in Year 8, 2017 will spend the day experiencing a number of learning areas and meeting relevant staff. Further information will be available at the Parent Information Evening on Wednesday 9 November. Please contact Caroline Redding at the school on 83297200 or at Caroline.Redding133@schools.sa.edu.au.